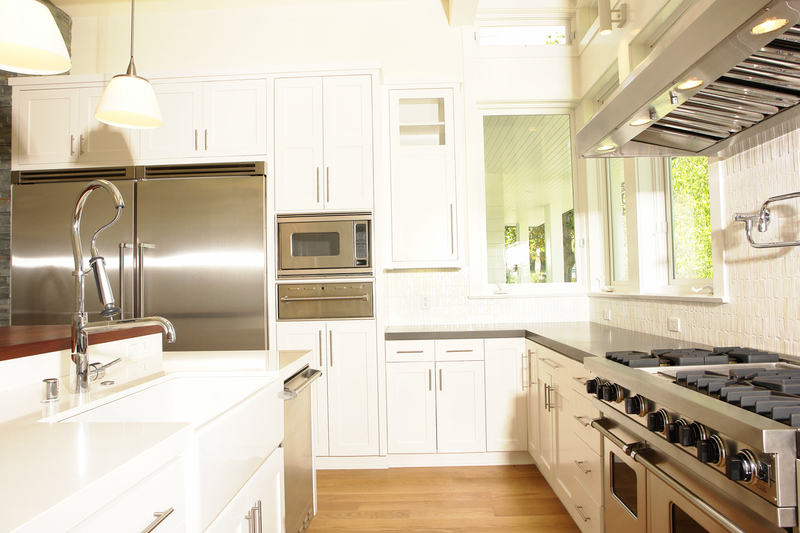 AirTech Solutions provides quality appliance repair service in all areas of your home. In the kitchen, we offer garbage disposal repair and installation of new units. We even repair large appliances. Our refrigerator repair service helps keep food safe, and cool. While our dishwasher repair services help you keep your kitchen clean. Few things are more disruptive than a broken stove or oven. As such we offer both stove repair and oven repair services so meal preparation is easier. Our highly skilled and experienced appliance service professionals are qualified for water heater repair, washer repair, and dryer repair services. We even install new water heaters and on demand water heaters. If you have appliance problems take advantage of our free estimates and in-home inspection.